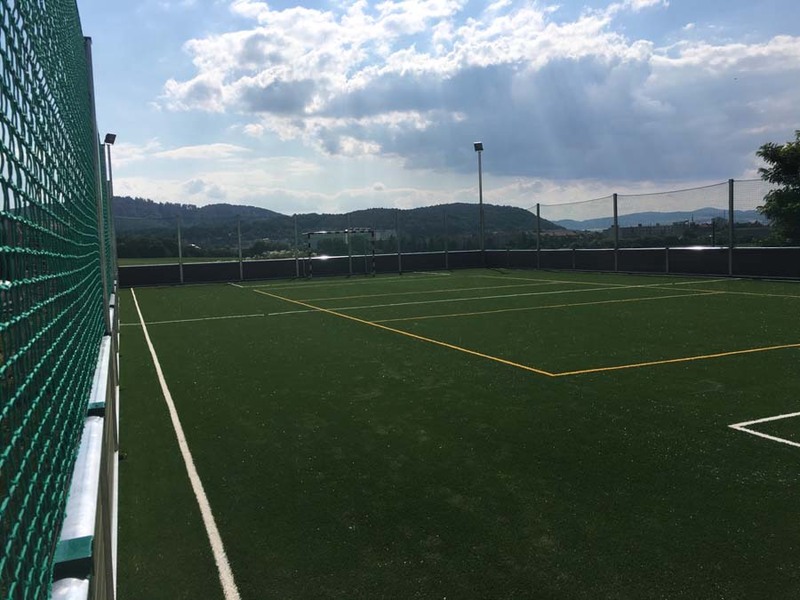 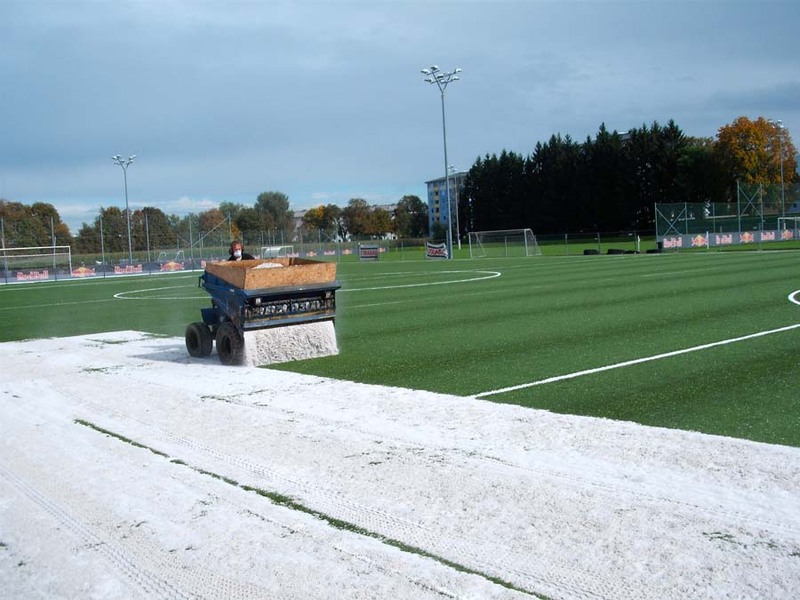 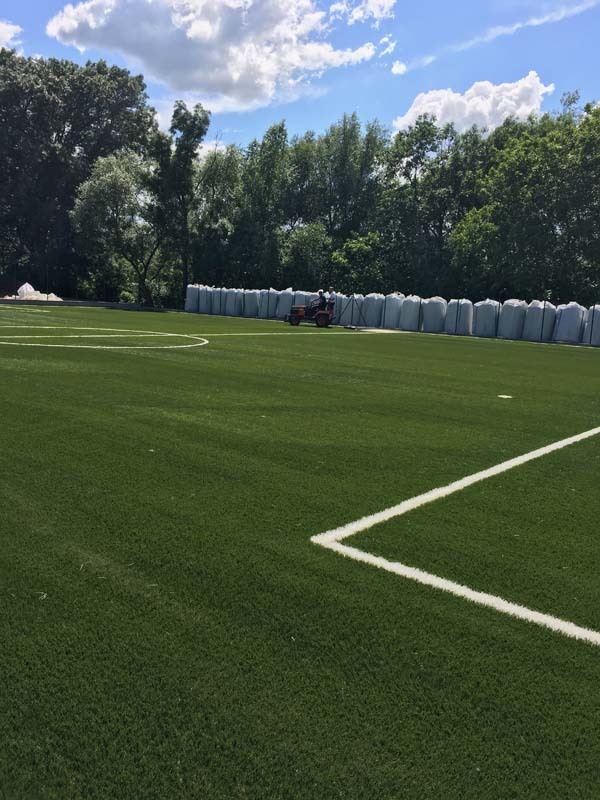 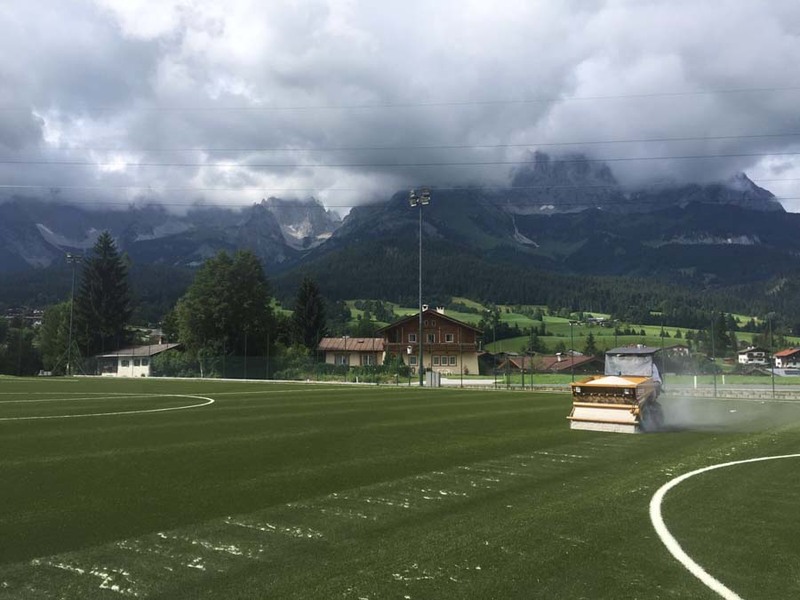 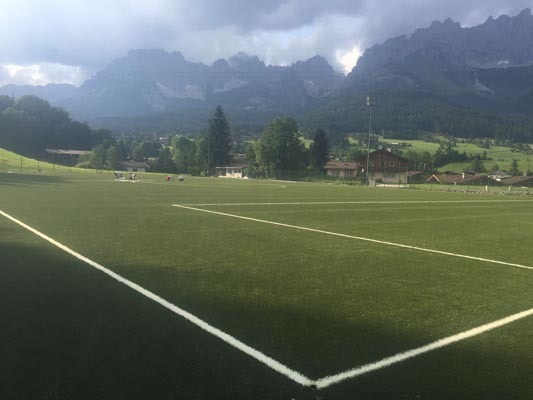 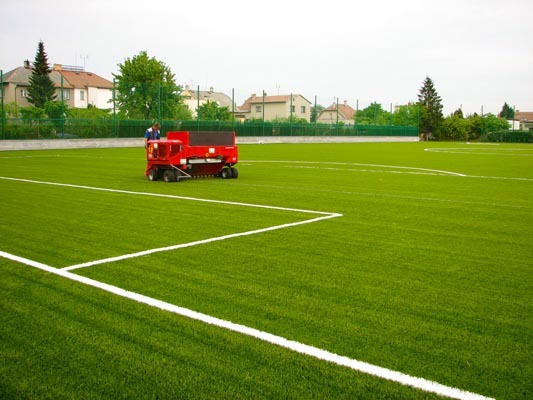 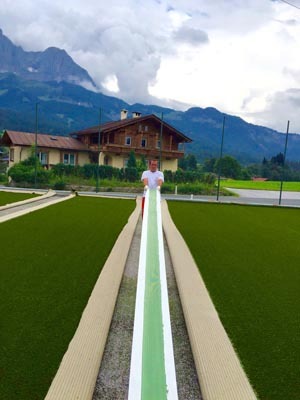 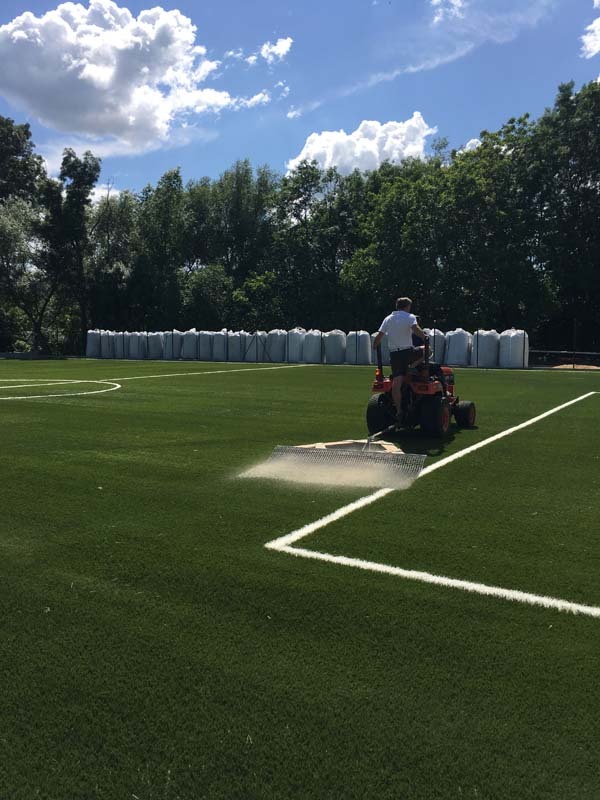 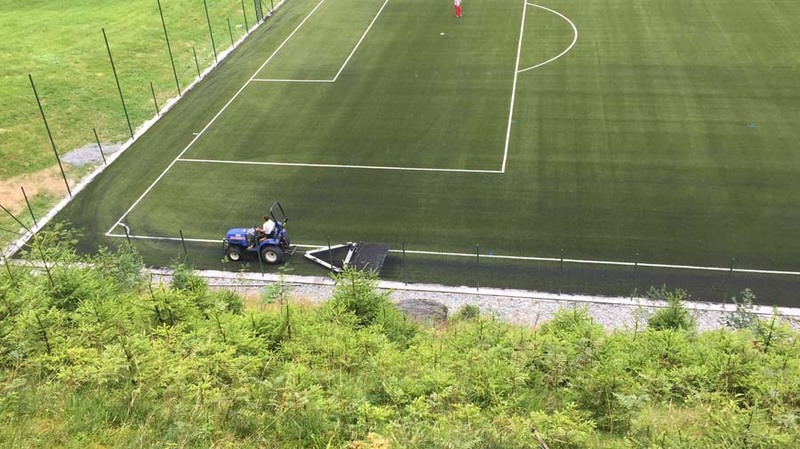 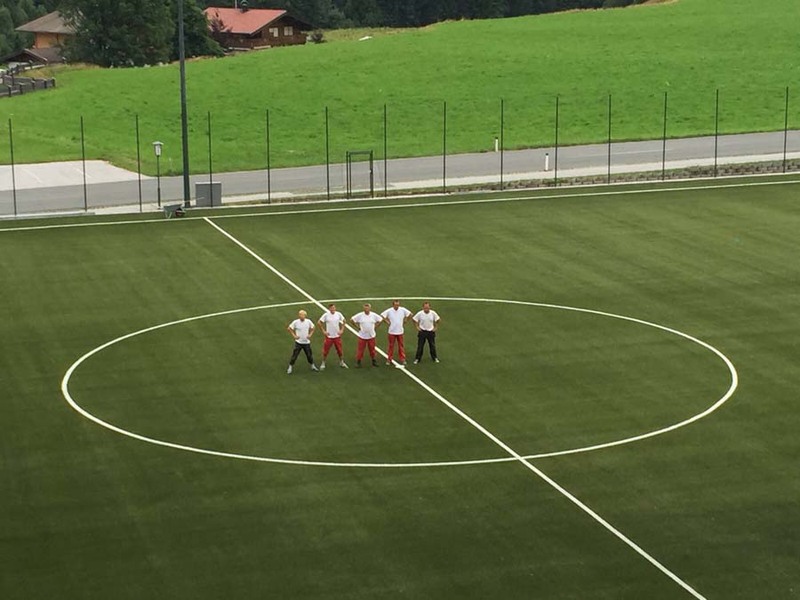 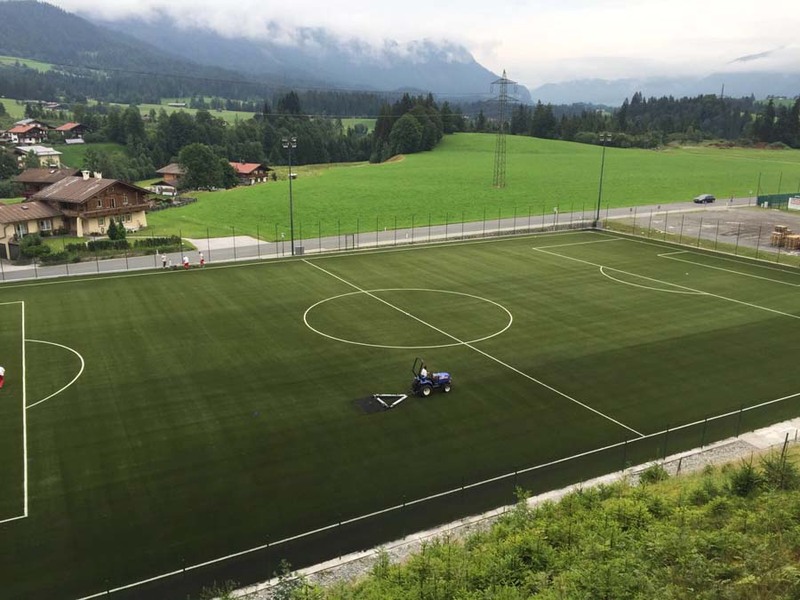 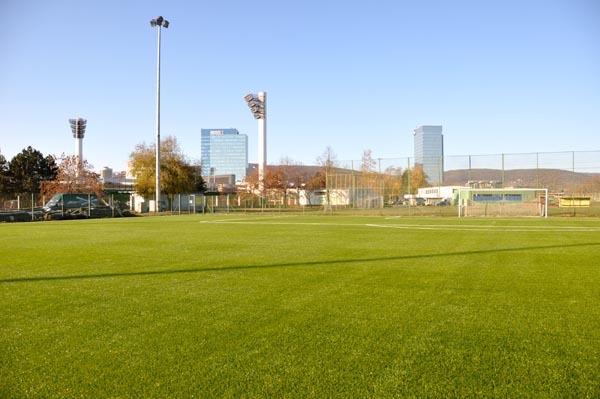 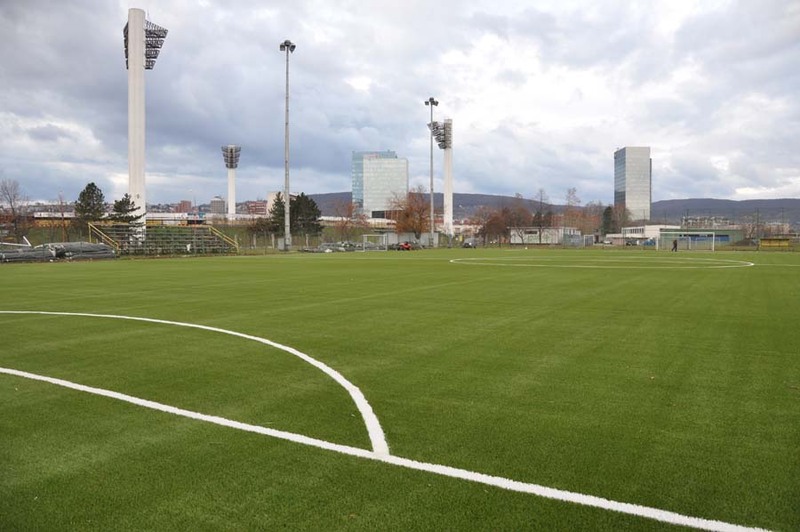 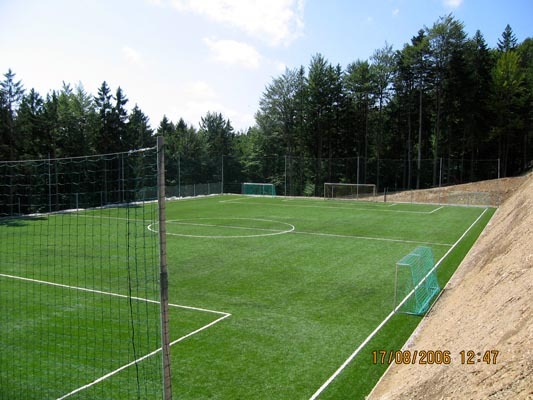 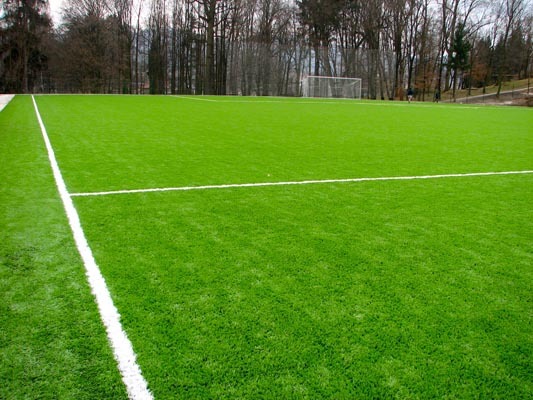 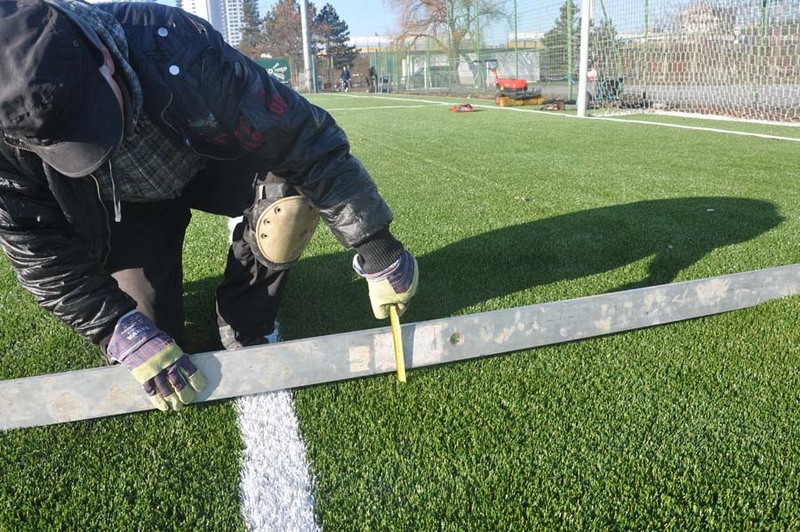 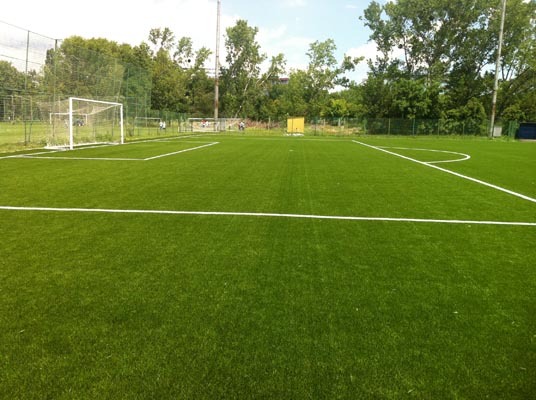 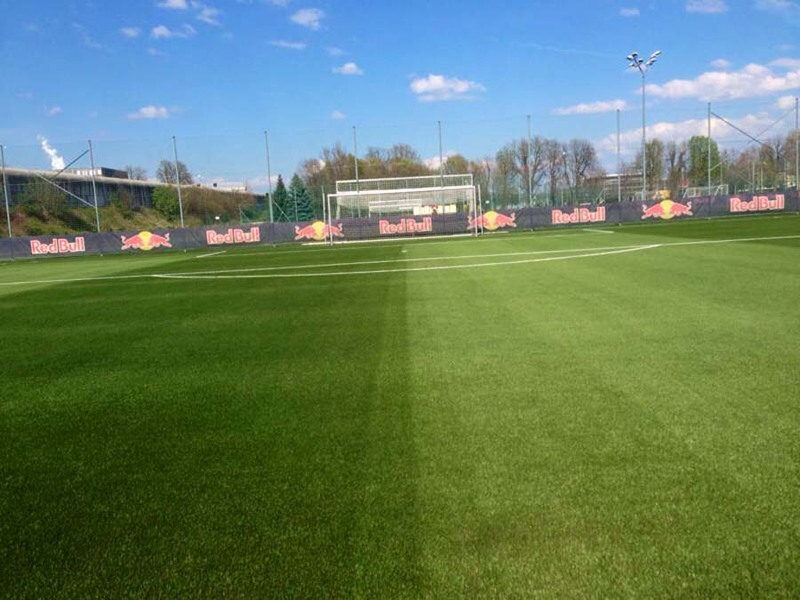 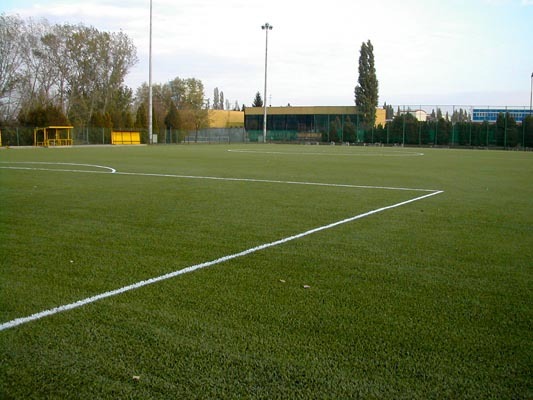 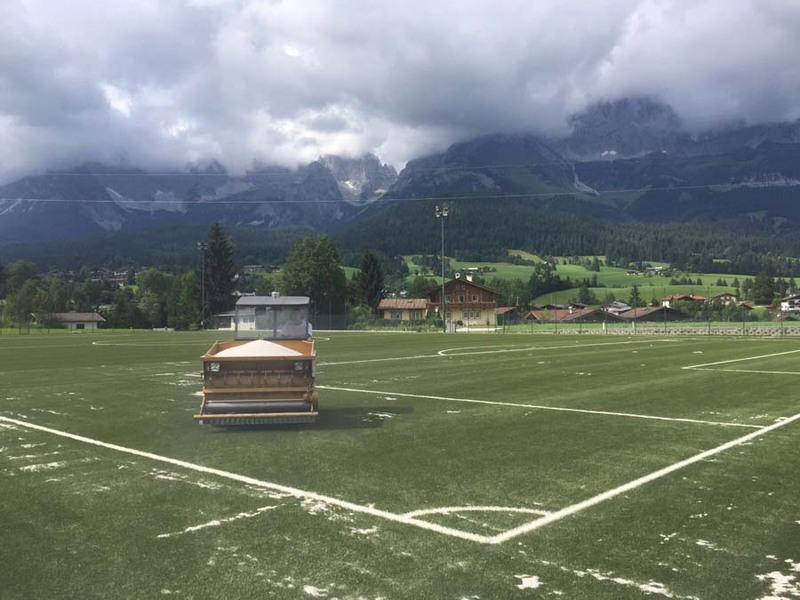 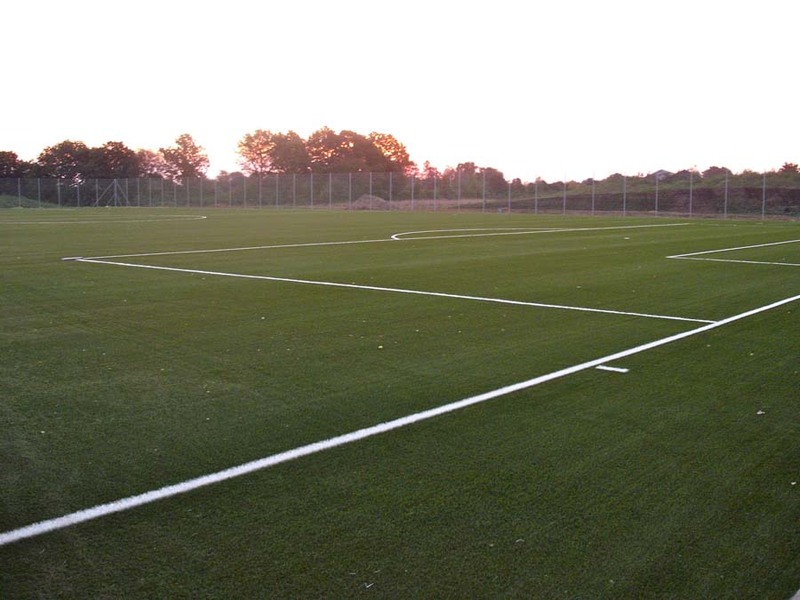 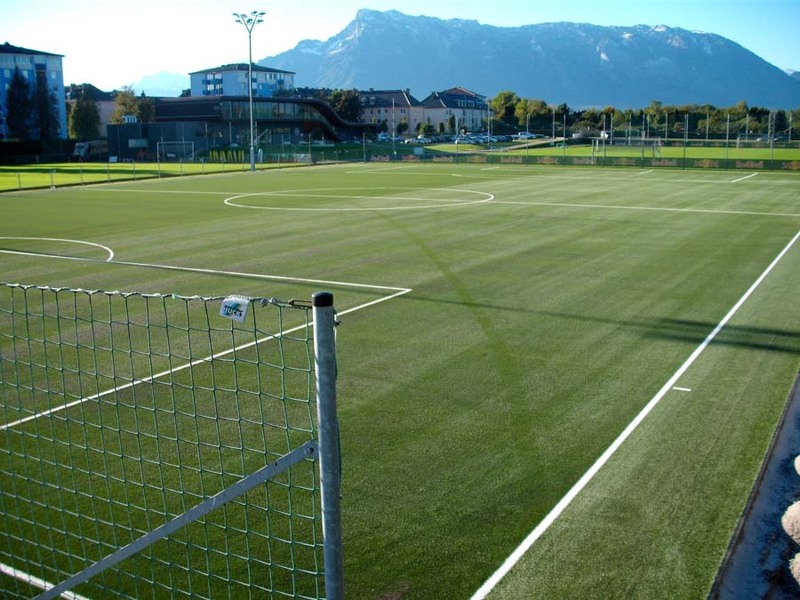 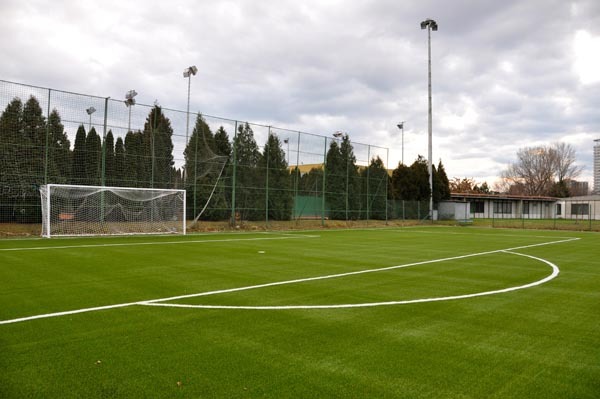 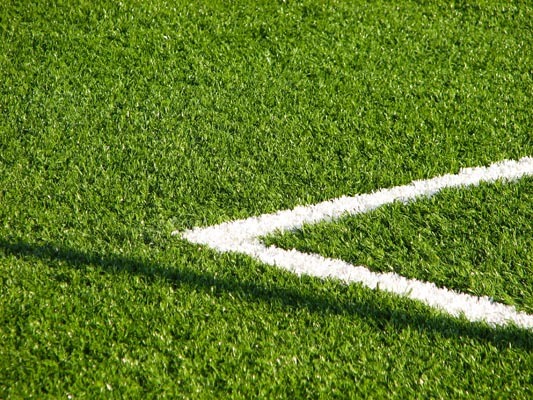 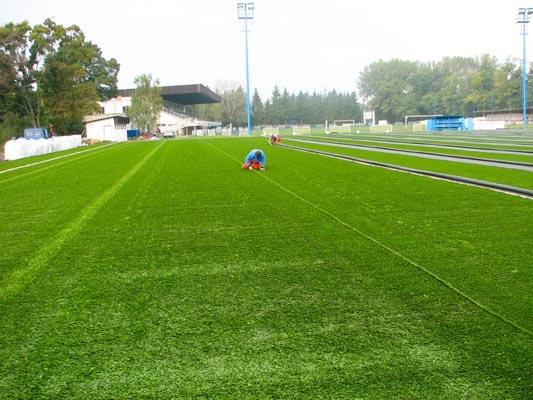 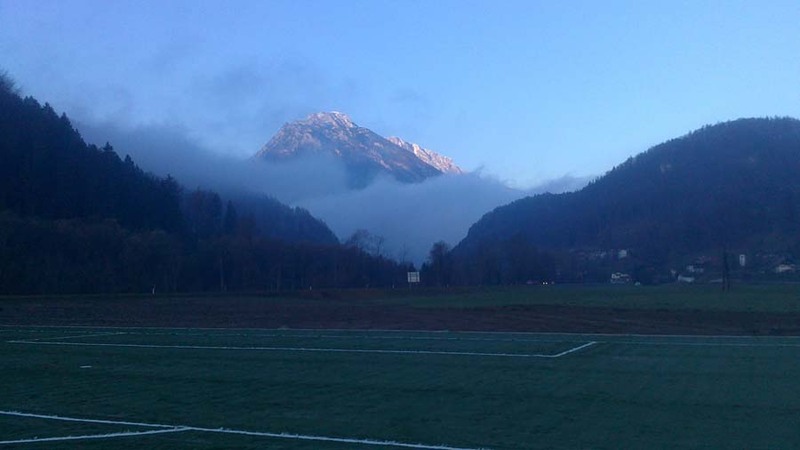 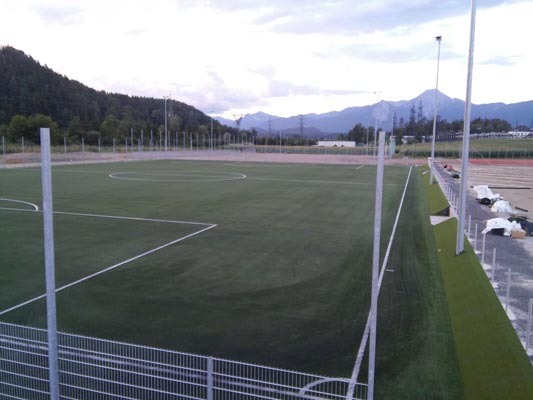 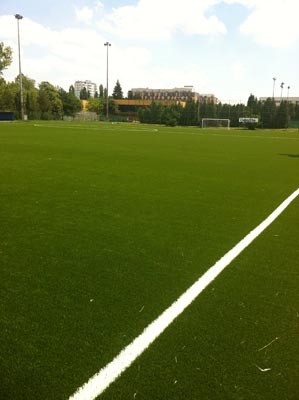 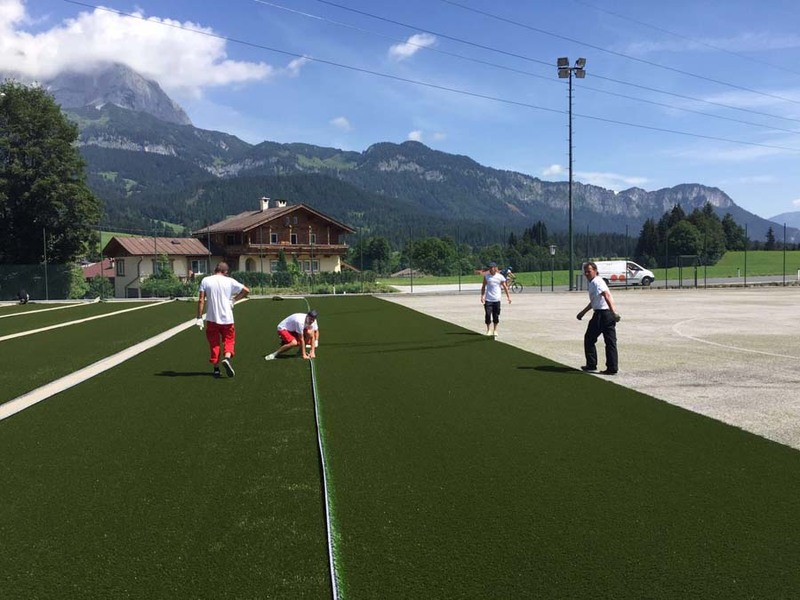 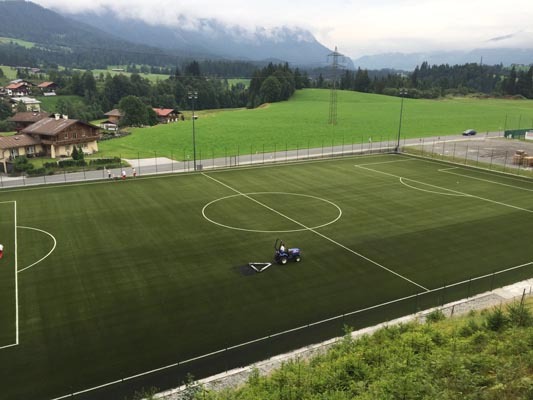 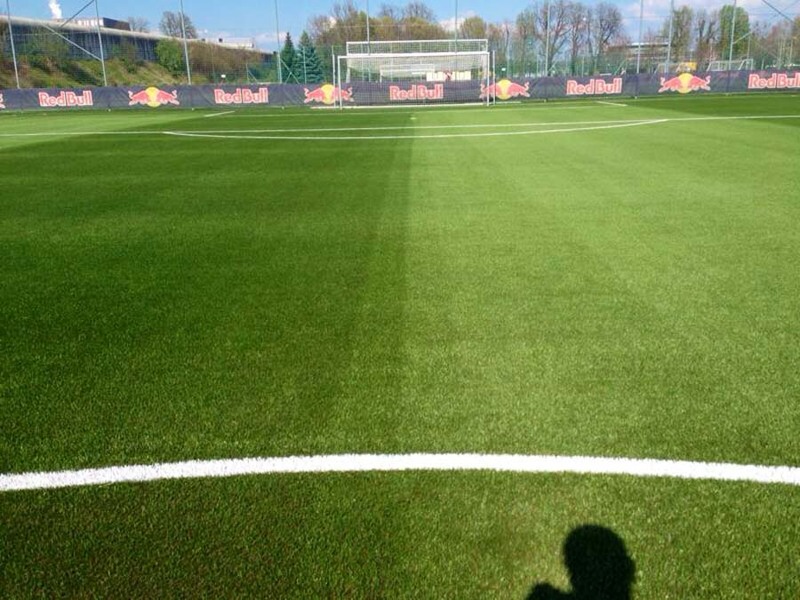 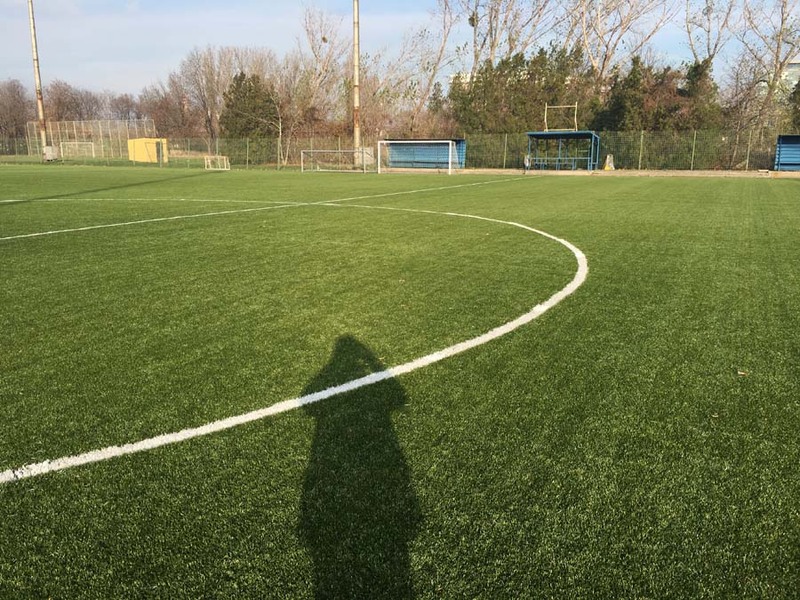 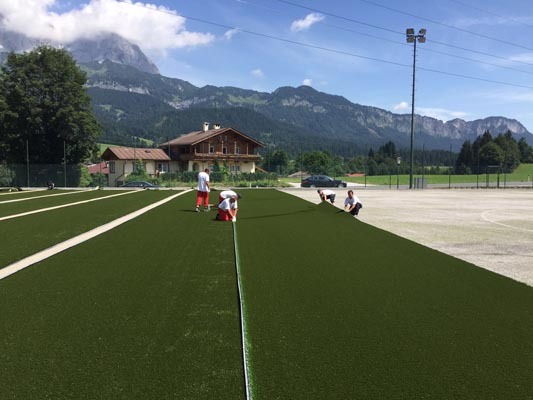 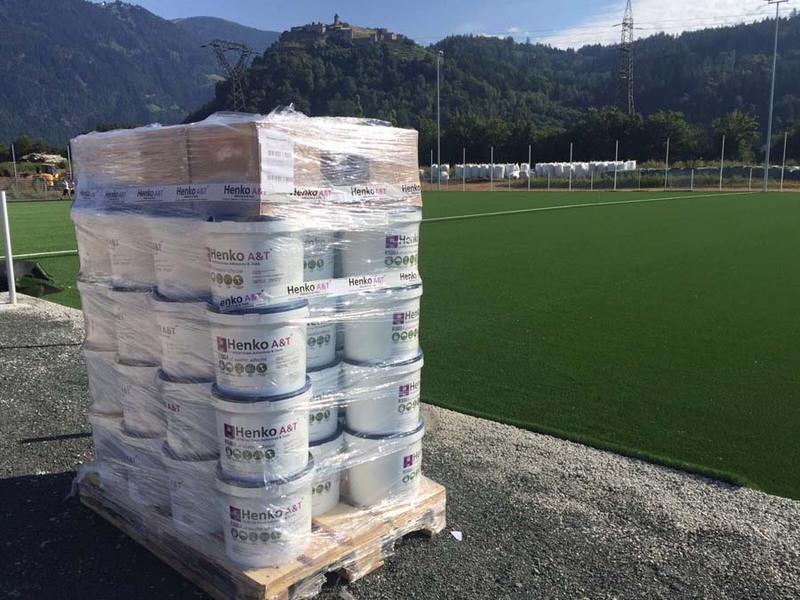 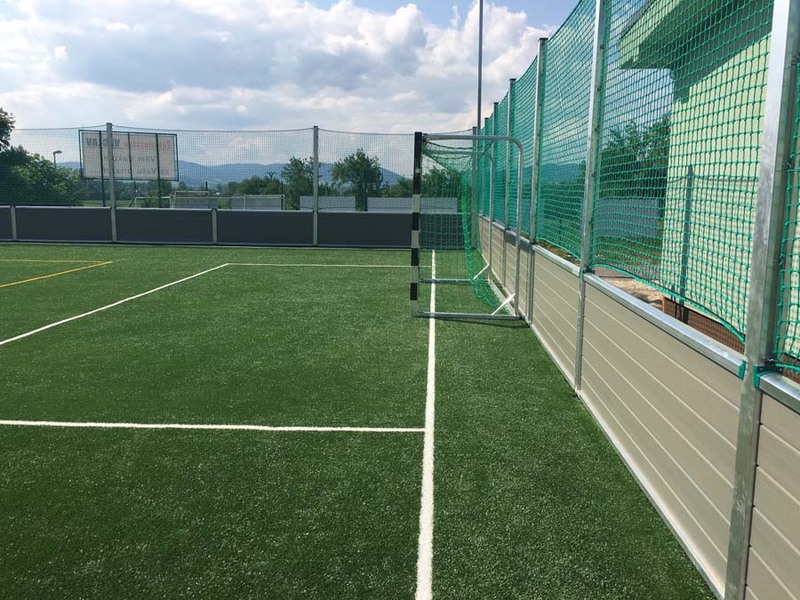 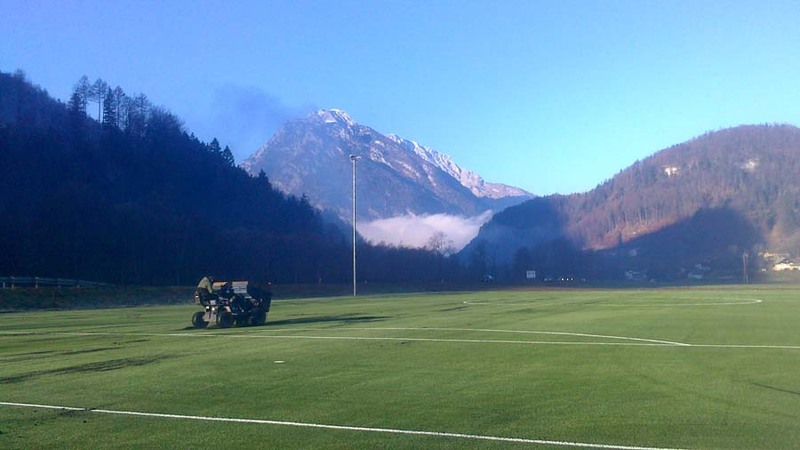 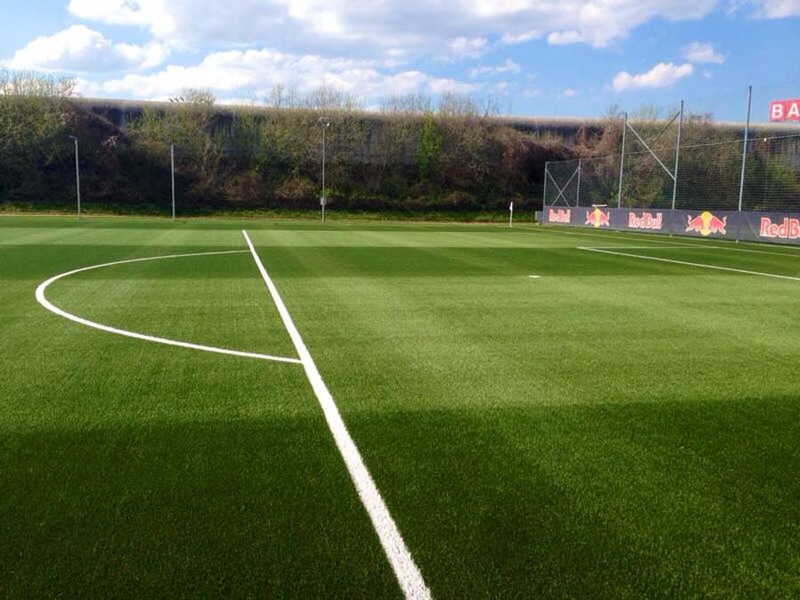 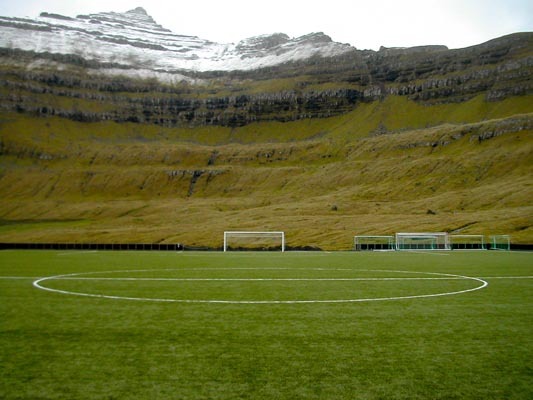 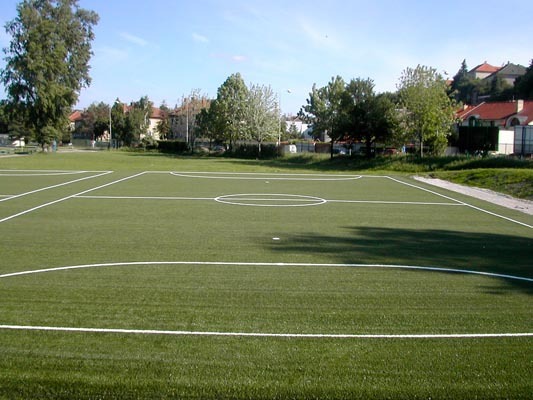 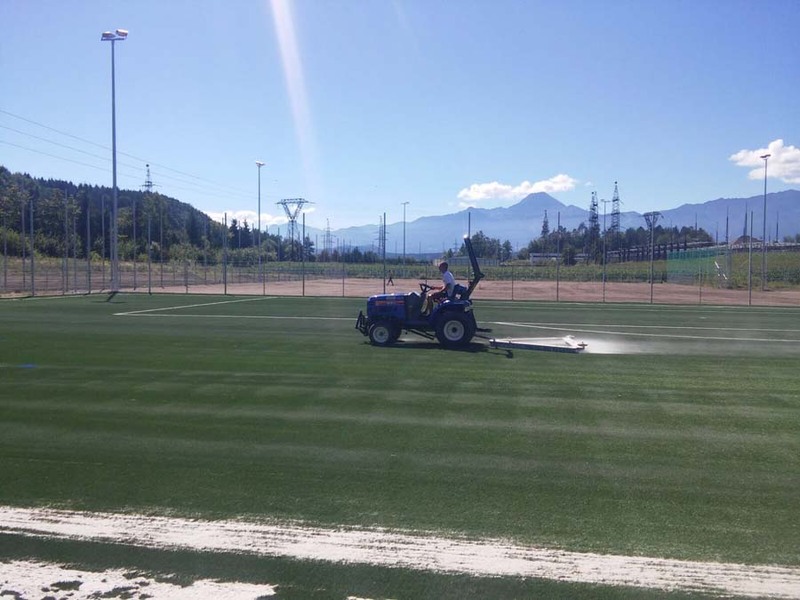 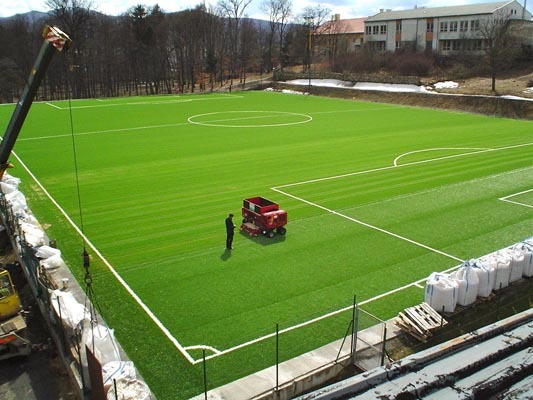 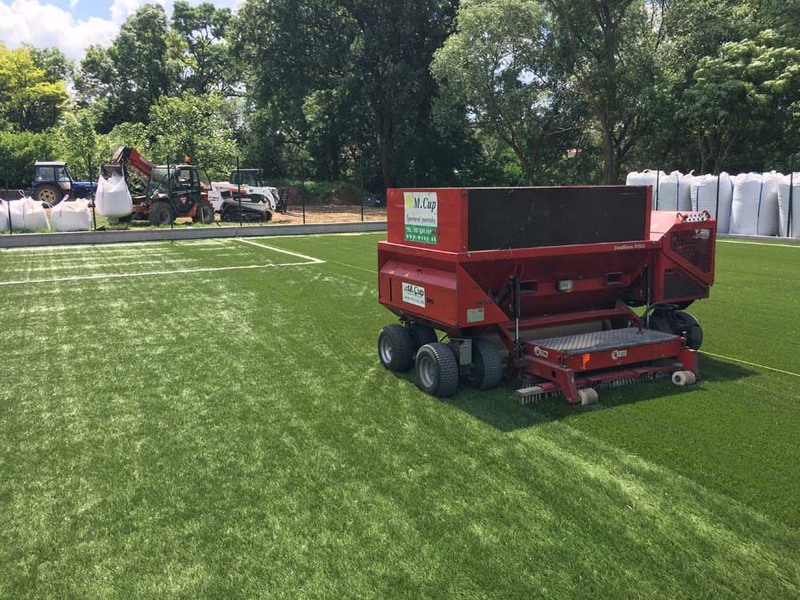 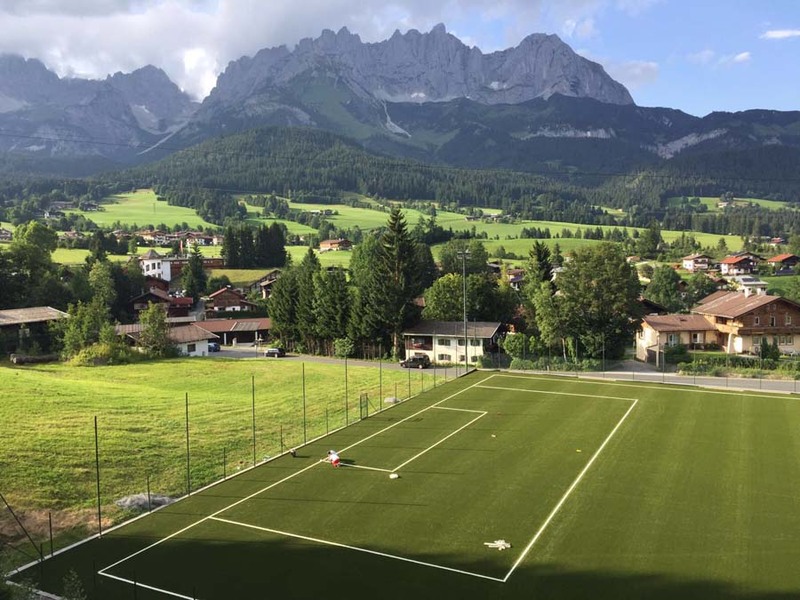 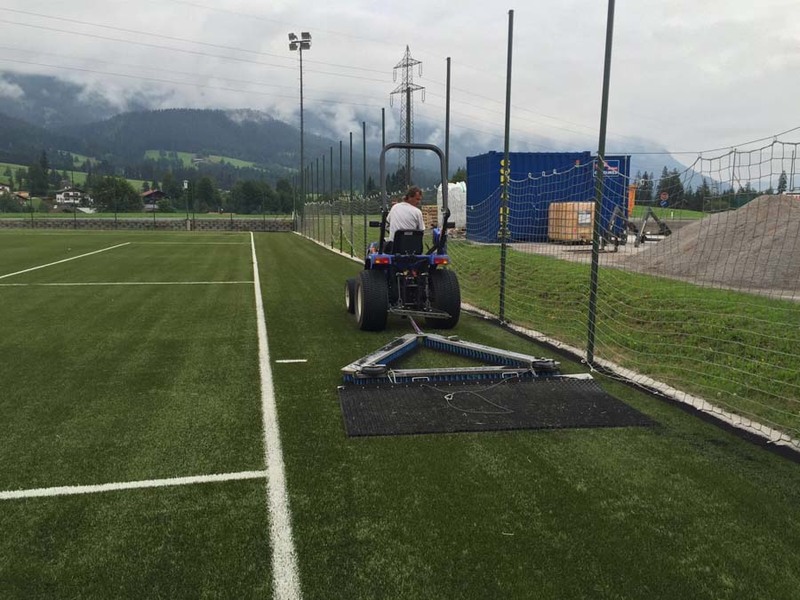 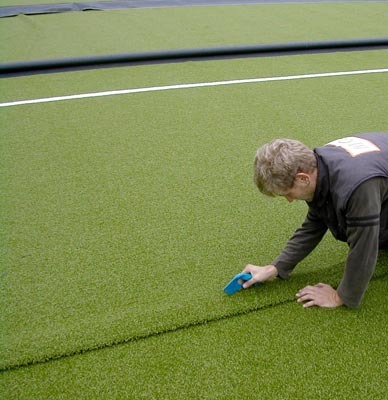 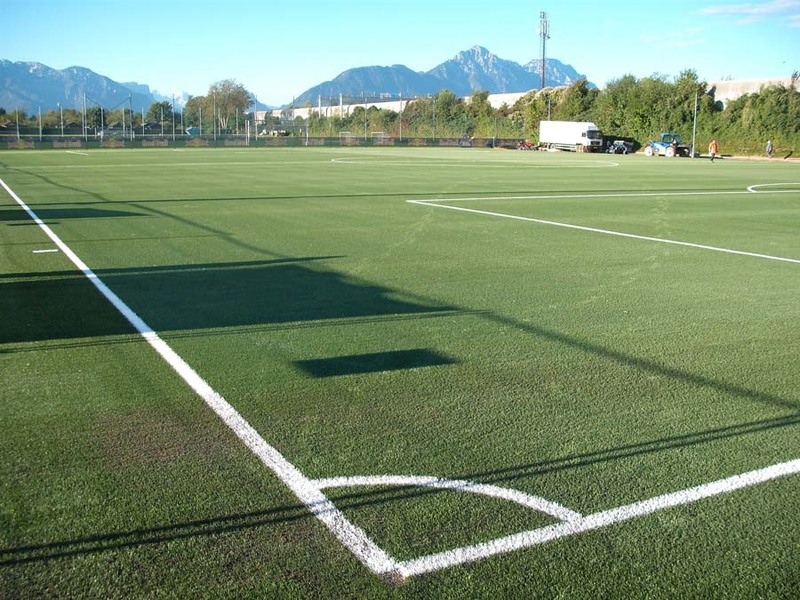 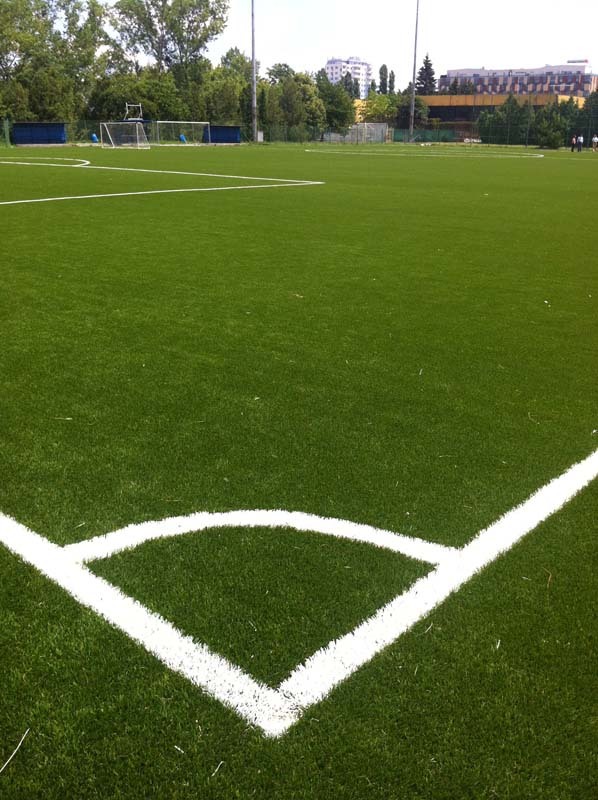 Nowadays, the latest generation of artificial turfs reaches qualities and characteristic of natural grass and in addition has advantage of all year use, even in extreme weather conditions. 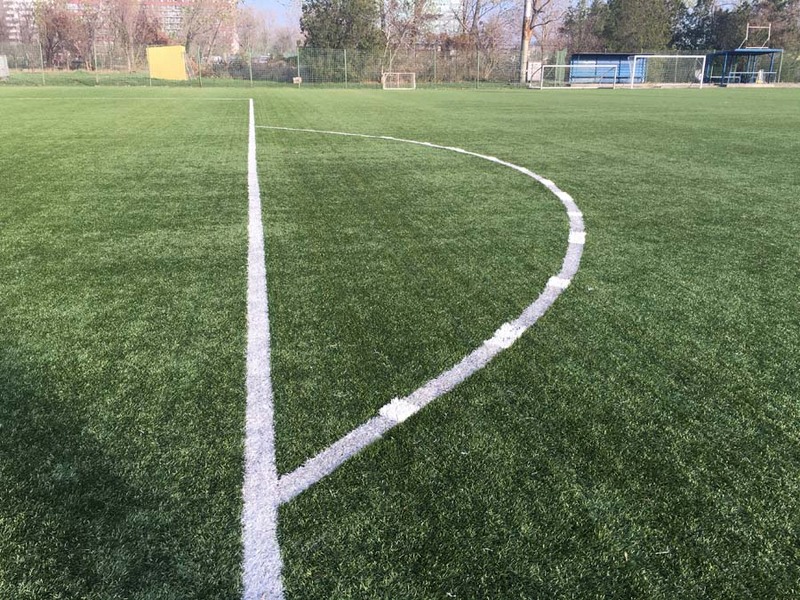 Thanks to exclusive partners with years of production experience we are able to offer you products for football which are manufactured according world famous footballers requirements and meet all important standards like ball roll, reflection, vertical, rotational resistance linear friction and absorption of impact. 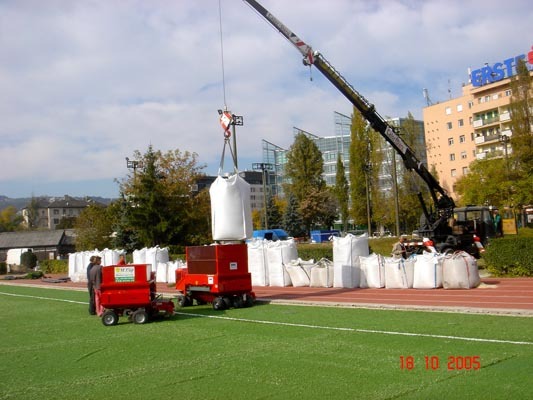 All filling materials have required hygiene tests. 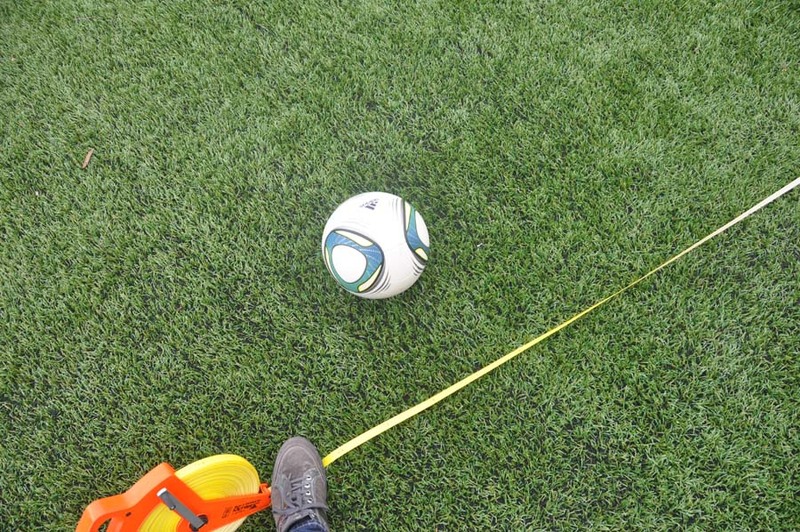 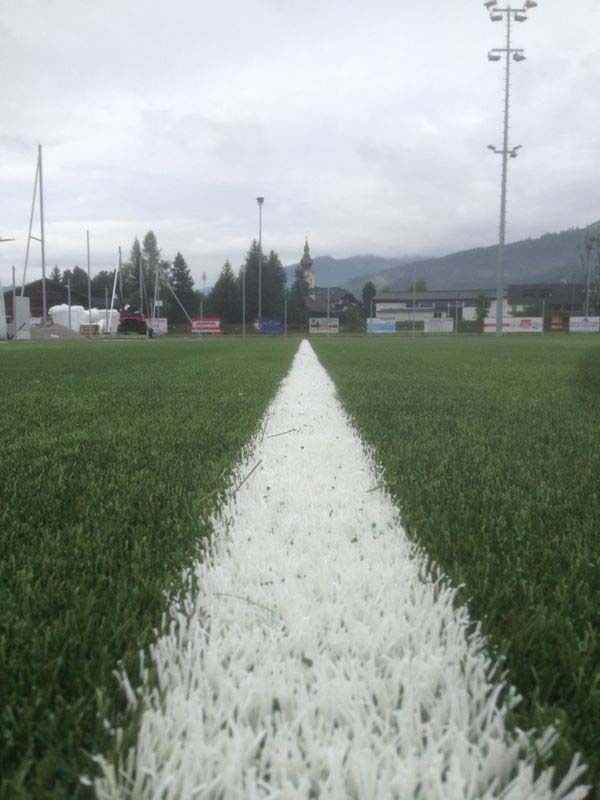 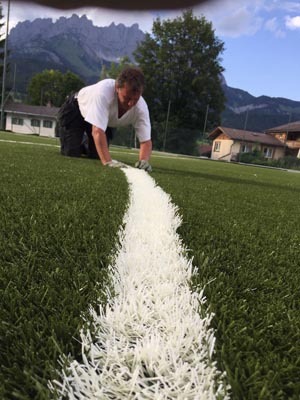 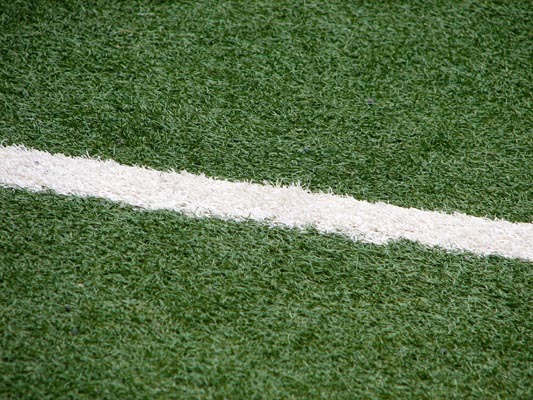 original products which combine all advantages of fibrillated and monofilament fiber and creates unique surface for football. 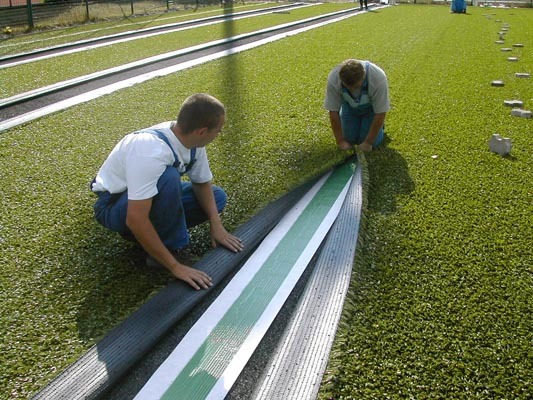 behavior of material is the same like natural grass with perfect preferences for good game.